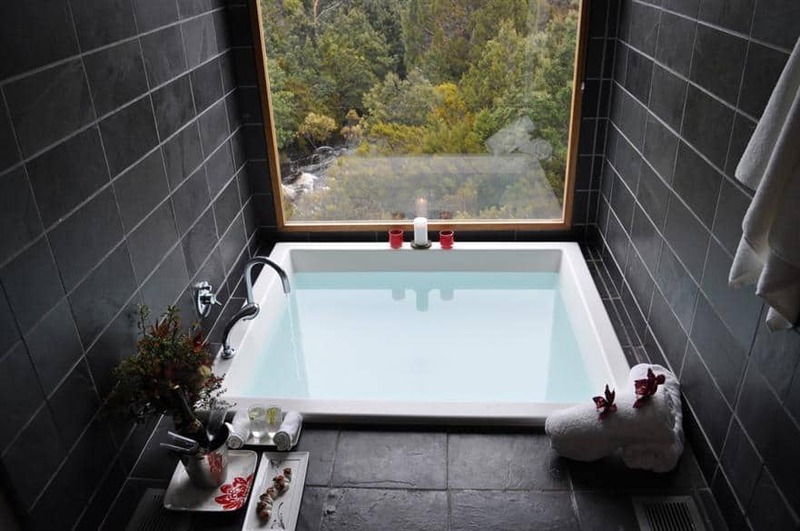 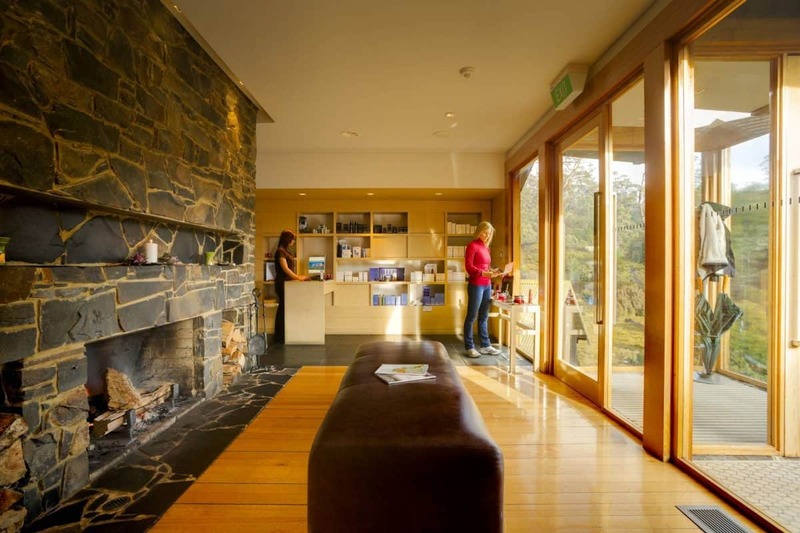 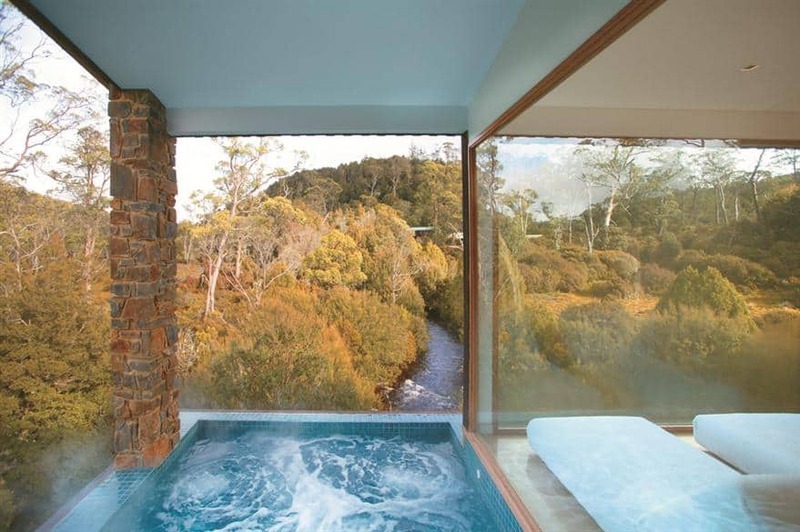 The Waldheim Alpine Spa at Cradle Mountain Lodge reflects the natural purity and pristine beauty of the Tasmanian wilderness. 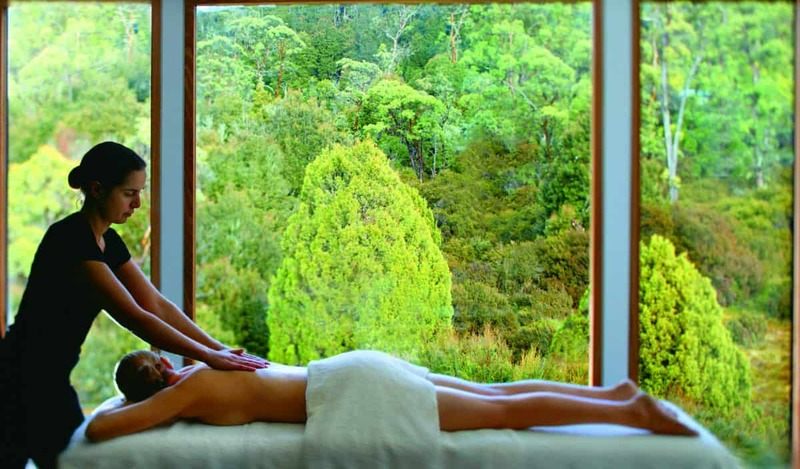 Combining nature’s intelligence and power of touch, our spa and massage therapies mirror the balanced beauty of Cradle Mountain. 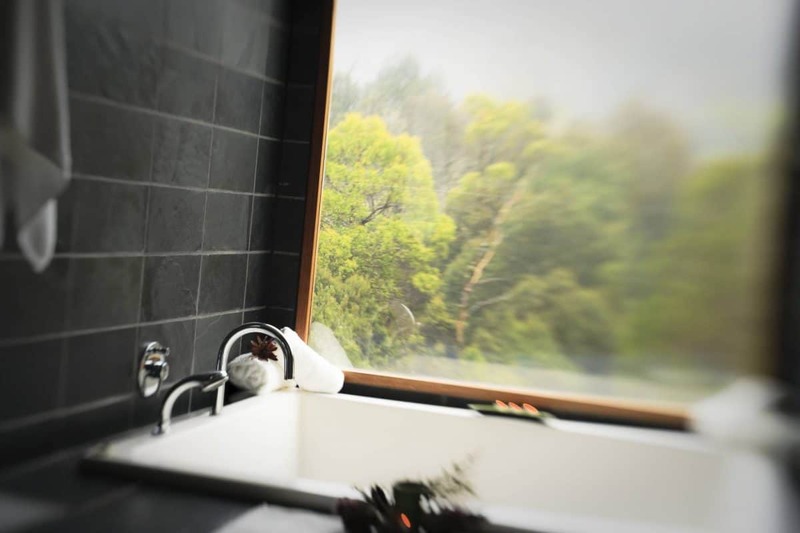 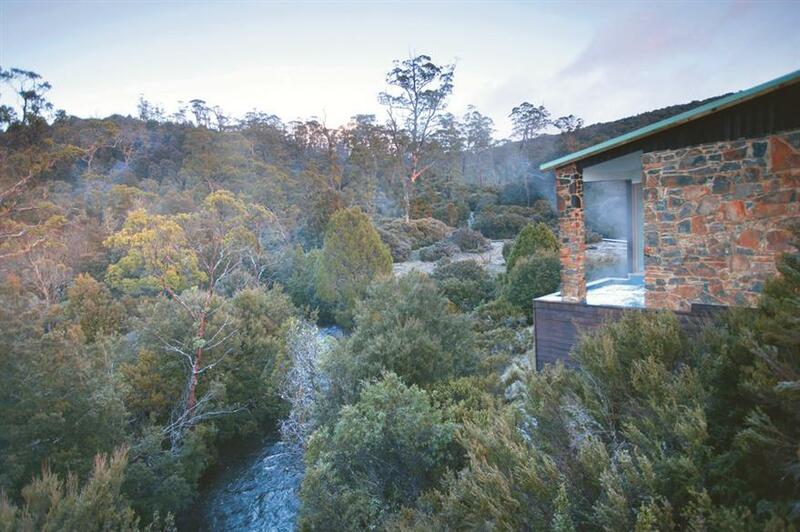 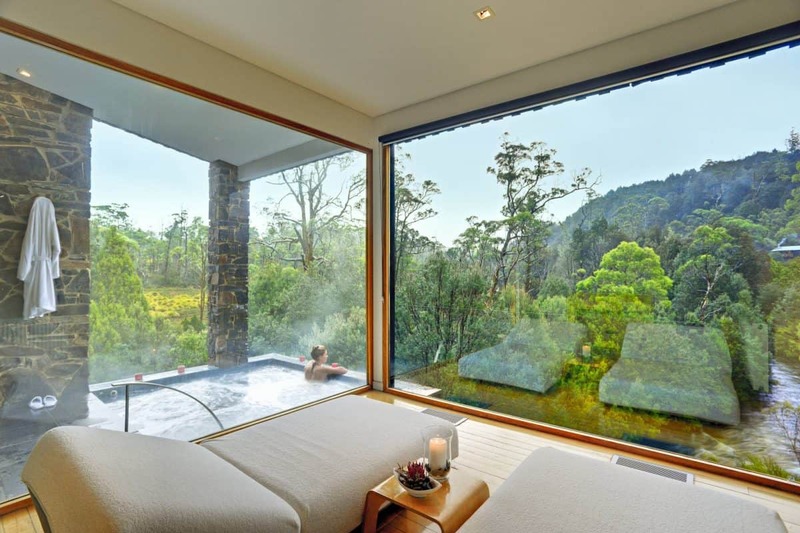 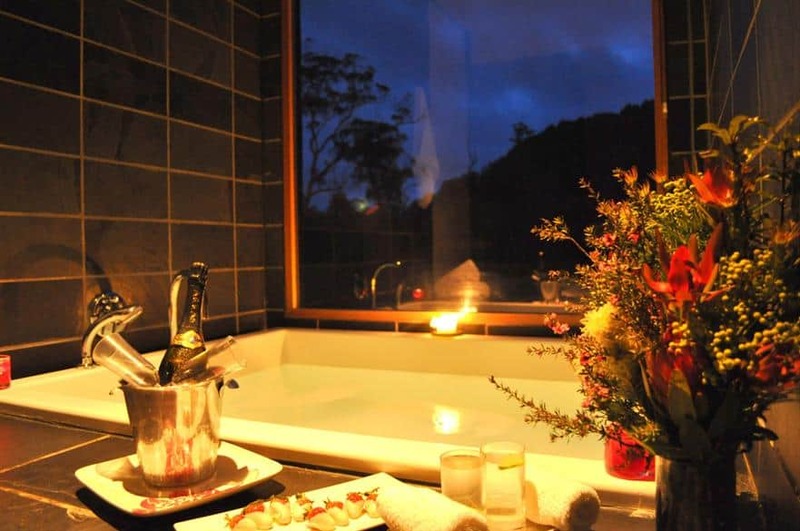 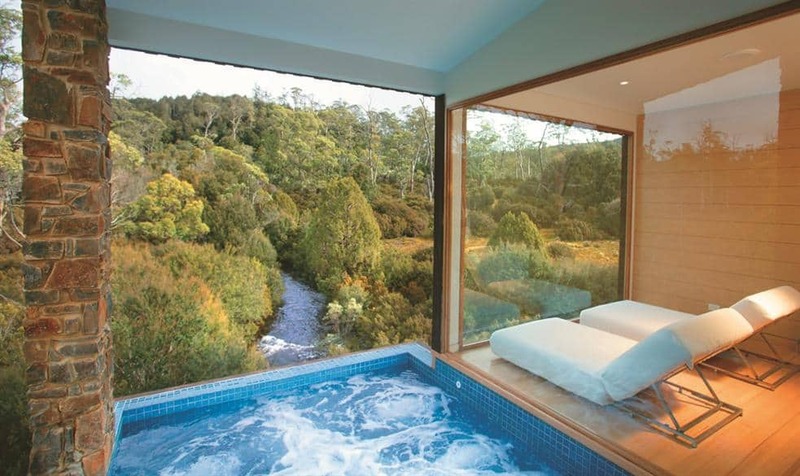 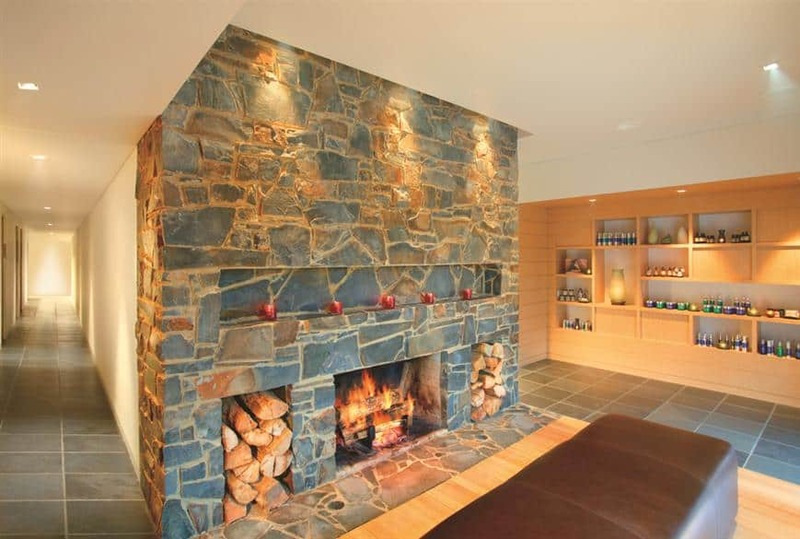 Your spa experience will be enhanced by the towering presence of the King Billy pines as you watch fresh mountain streams run through the Tasmanian wilderness.